A new high quality Premium 9H 0.33mm Tempered Glass Screen Protector for Samsung Galaxy Tab 4 7.0 SM-T230NU T237 Nook. 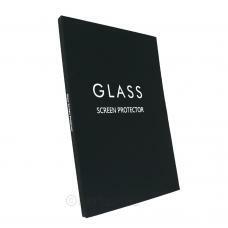 The tempered glass is easy to apply and can help protect from scratches and cracks, retail packaging is not included. Items ship out same or next business day and most Saturdays!